KBB.com 10 Favorite Fuel Sippers. 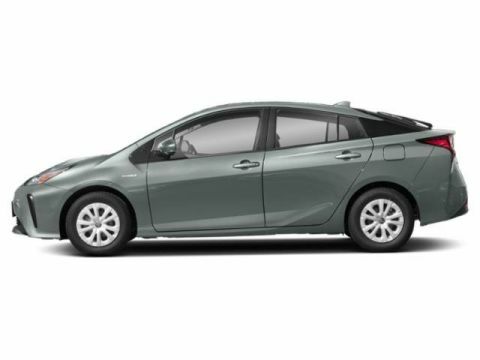 This Toyota Prius boasts a Gas/Electric I-4 1.8 L/110 engine powering this Variable transmission. Urethane Gear Shift Knob, Trip computer, Transmission: Continuously Variable Automatic -inc: Electronically controlled. 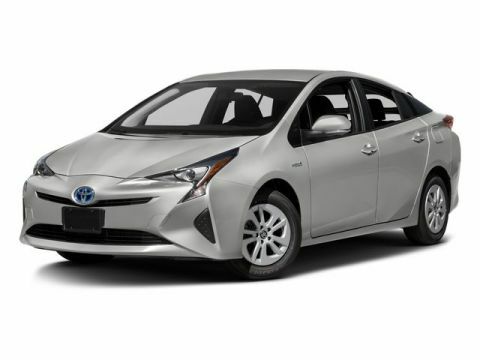 *This Toyota Prius Comes Equipped with These Options *Tailgate/Rear Door Lock Included w/Power Door Locks, Systems Monitor, Strut Front Suspension w/Coil Springs, Single Stainless Steel Exhaust, Side Impact Beams, Remote Releases -Inc: Power Fuel, Remote Keyless Entry w/Integrated Key Transmitter, 2 Door Curb/Courtesy, Illuminated Entry, Illuminated Ignition Switch and Panic Button, Regenerative 4-Wheel Disc Brakes w/4-Wheel ABS, Front Vented Discs, Brake Assist and Hill Hold Control, Rear Cupholder, Rear Child Safety Locks. 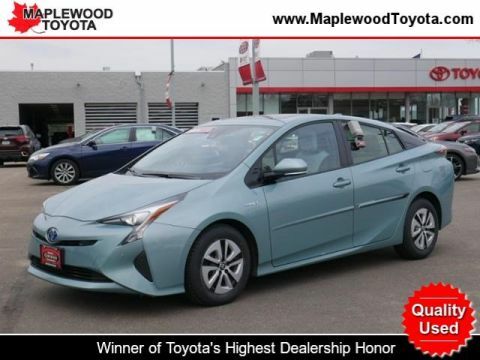 * This Toyota Prius is a Superstar! *KBB.com 10 Favorite Fuel Sippers, KBB.com 10 Best Hybrid Cars Under $30,000, KBB.com 10 Most Fuel-Efficient Cars Under $25,000. 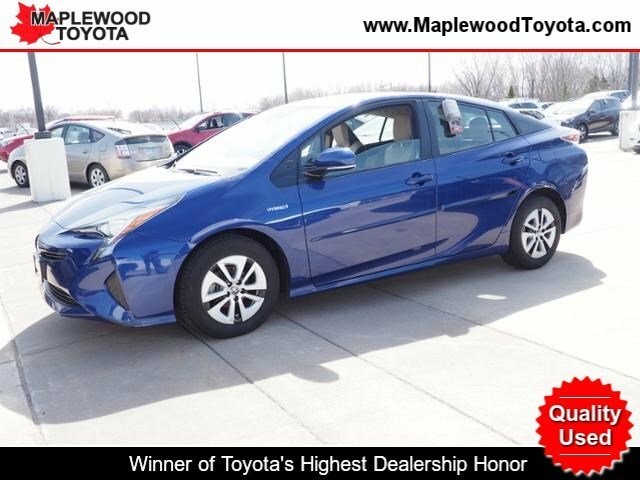 * Visit Us Today *For a must-own Toyota Prius come see us at Maplewood Toyota Scion, 2873 Highway 61, Maplewood, MN 55109. Just minutes away!